What does Dunbar Community Council do … and why? 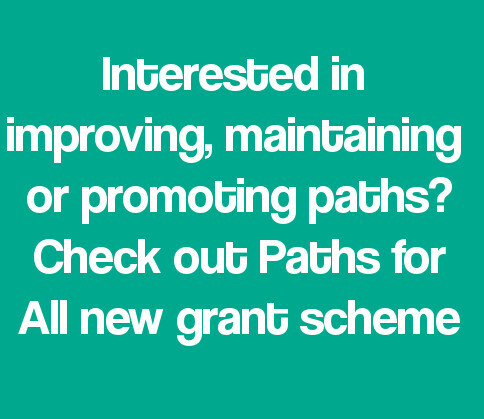 Grants of up to £1500 are available to help community groups improve, maintain and promote their local community paths. Copyright © 2019 Dunbar Community Council All Rights Reserved.